The colors are based on value of the reward. You'd rarely run into the pink text. But I appreciate your feedback! Double weekend is coming up as well as our easter event coming out on the 15th and lasting for a bit after! We have a brand new teleport interface! Also double xp starts in 6 hours make sure to hop on! Bump make sure to check us out, we're growing slowly but surely. Be apart of the next big RSPS. - You can now use Tome of inquisition on Crystal Chest. - You can now Fletch Bolt Tips. 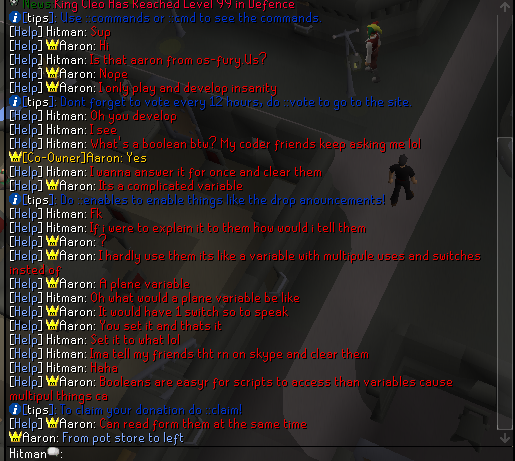 - You can now Fletch Gem Bolts. - You can now Enchant bolts. - When enchanting you will return to your magic book once your spell has been casted. 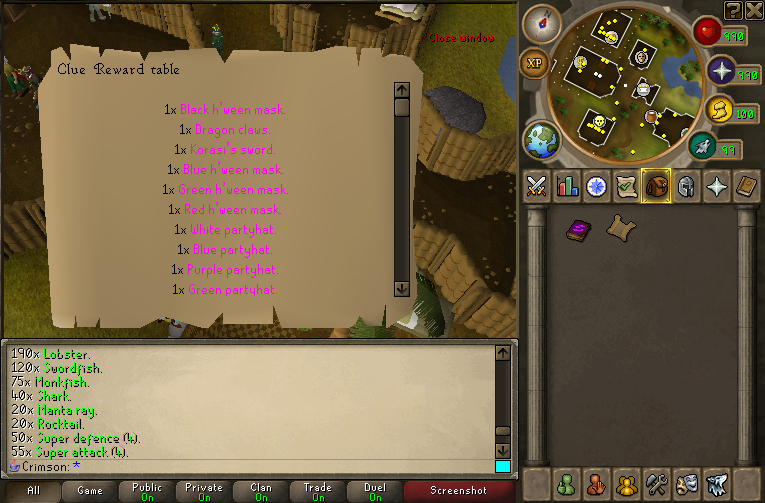 - You will now automatically make Herblore potions. No more clicking one at a time! - Vesta chainbody now has proper arm clipping. - Fixed typo on Skull Sceptre. 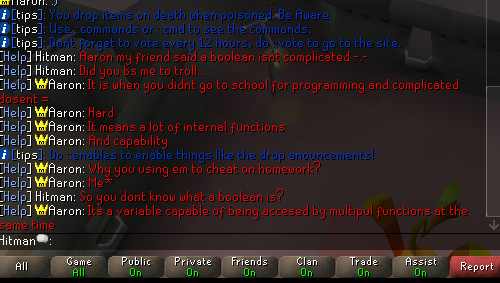 - Blowpipe bug fixed causing it to deal less damage after the blowpipe re-work. Double xp is active for the weekend, play at Necrotic.org! At least give proper credits to the Ruse team.